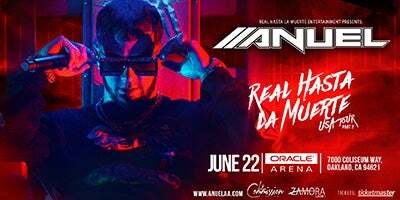 Anuel AA is a Puerto Rican MC whose thoroughly urban music seamlessly melds reggaeton and trap. He is one of the Boricuan rappers who spearheaded the Latin trap movement. According to many, Anuel AA is the true king of Latin trap, since many other genre stars rose to prominence during his absence. 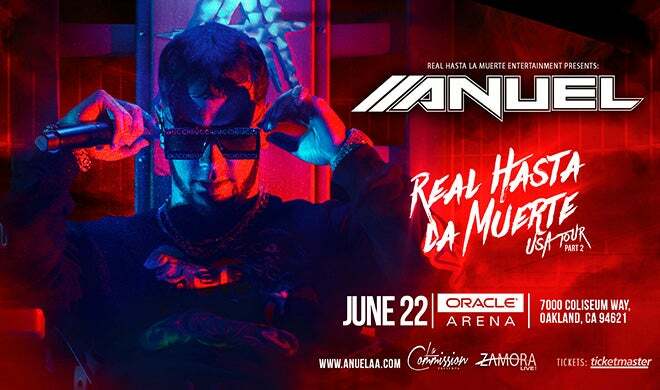 Tickets for Anuel AA at Oracle Arena go on sale starting March 22, 2019.